When applying for a third party claim, ask yourself these questions: Was it your fault that you got involved in the motorcycle accident? Did you suffer any form of injury from the incident? Once you’ve assessed and answered yes to both questions, then will you be able to file compensation for wages lost, medical expenses, and pain. 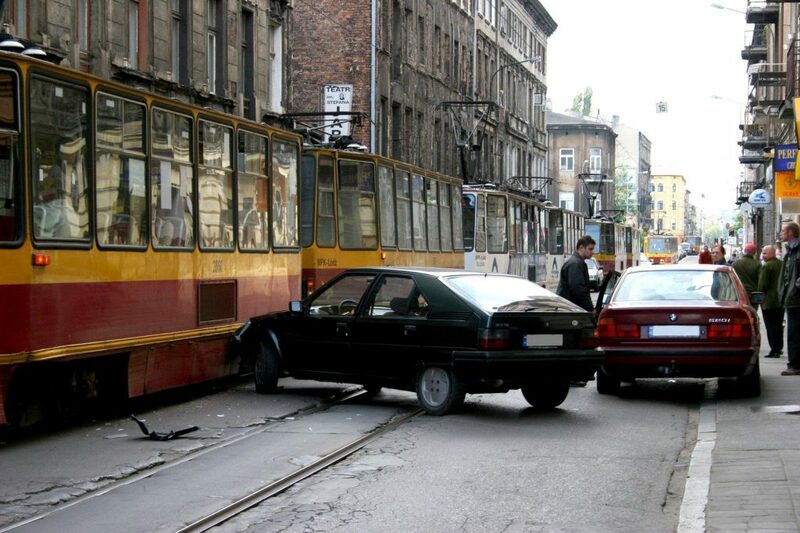 It’s roughly the same procedure for public transport accident claims. You can file for the same compensation as with the motorcycle. However, it’s best to get help from an experienced claims lawyer, such as PK Simpson. People who have encountered grave accidents should lessen their stress and let a professional take care of your insurance claims concerns. A third party insurance covers personal injury. So make sure you know your legal rights before hitting the road on a bicycle. There are strict limitations and requirements when it comes to bicycle accidents. However, with the help of vehicle accident experts, you can go through the process with more confidence, knowing that you have a chance of obtaining a good outcome. There are slight differences in the car insurance claiming processes in various states. But like the claim types above, you can also apply for compensation for your medical bills, loss of wages, and pain. It’s important to obtain the name and address of the owner or driver of the cars involved in the accident as well as their registration and insurance details. Claiming insurance must be done as soon as possible to avoid misunderstandings. There are cases when none of the vehicles are at fault. This means that the traffic accident was a result of vehicle failure or sudden illness. In these cases so long as you follow the proper procedure and take the help of compensation lawyers, you can ensure that you will be aiming for a fair and just resolution in the end. There are also the pedestrian and passenger insurance claims. Both of which require immediate attention. That’s why you need to trust road safety firms, such as PK Simpson. We have over 38 years of experience in a range of insurance claim cases. In fact we have helped thousands of people get their lives back on track by delivering positive results. Our team operates on a NO WIN – NO FEE basis. Our services are for every person who has a viable compensation claim. Give us a call on 02 9299 1424 to learn more about our services.